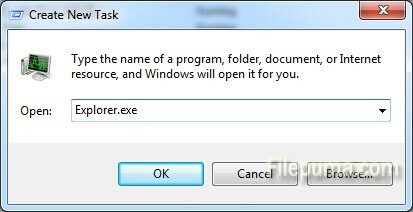 Explorer.exe is the process that controls the instance of Windows Explorer that is running on your computer. 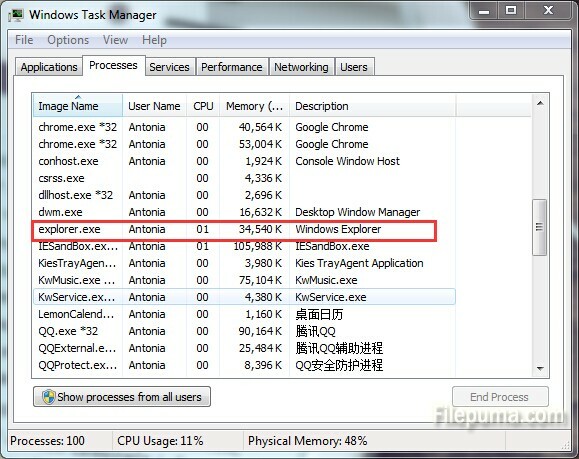 Sometimes we may find out that Explorer.exe is using too much of your CPU’s available resources. This is an important question which means something wrong happened on the file. Here is the instruction to tell you how to solve this problem. 3. 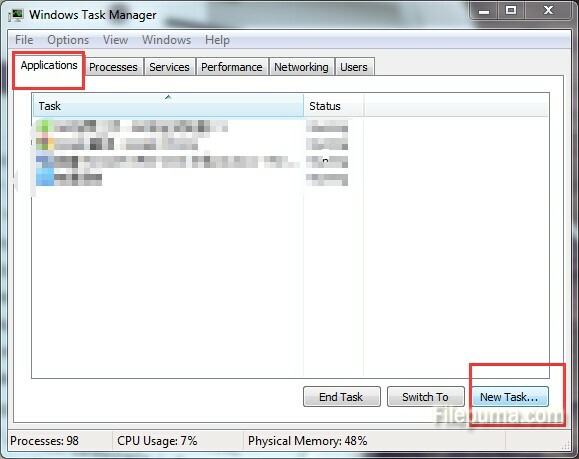 Click “Explorer.exe.” Click “End Process.” Click “OK” to shut down Explorer.exe. 5. 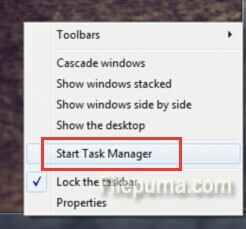 Now you’ve successfully restarted Explorer.exe, fixing its high CPU usage issues.